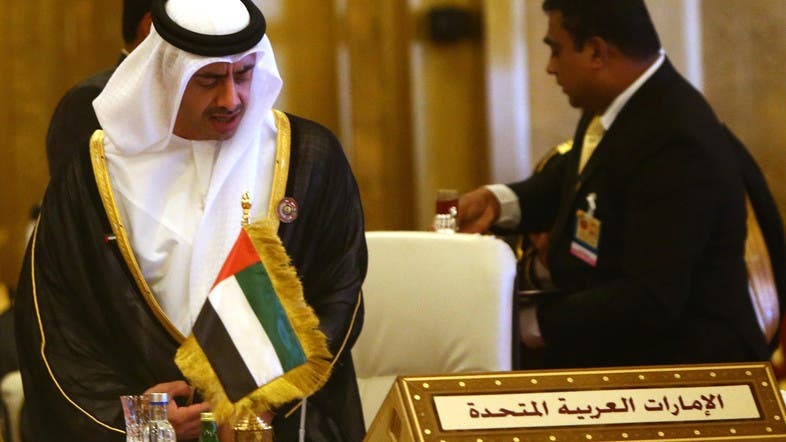 The Gulf Cooperation Council on Wednesday slammed the acts of Houthi rebels in Yemen as “terrorist” and called on the Shiite group to vacate the presidential palace and release a presidential aide, according to Al Arabiya News Channel. Yemen's minority Shiite Houthi fighters have taken up guard at President Abd-Rabbu Mansour Hadi’s home but stress that they have not toppled him after two days of fighting. In a statement, the Gulf Arab foreign ministers meeting in Saudi Arabia considered the violence in Sanaa on Jan. 20 a “coup d'etat,” according to Reuters news agency. 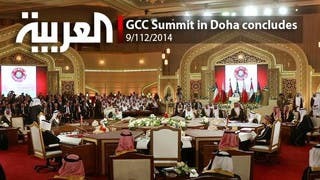 The GCC also urged the Houthi rebels to surrender control of state institutions.